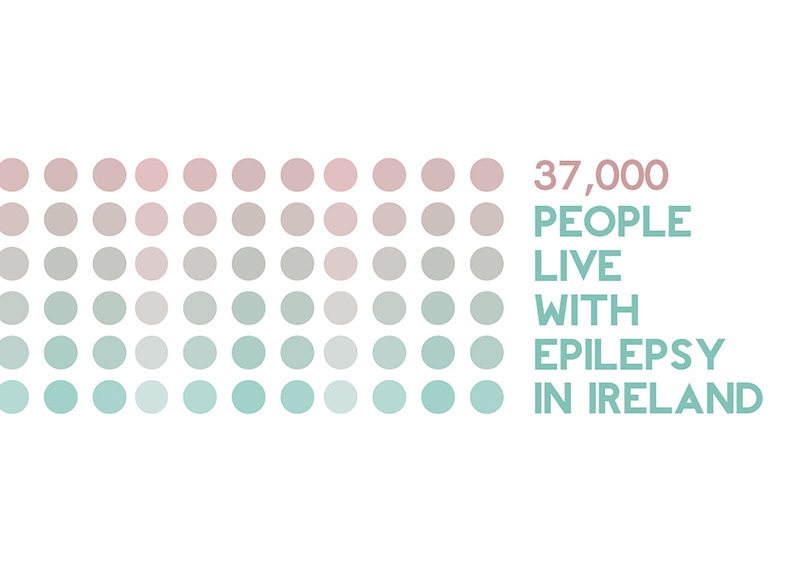 Epilepsy is the most common serious neurological condition in Ireland. Public awareness and understanding of the condition is inadequate. In fact, myths, misconceptions, fear and discrimination still surround epilepsy, often causing more distress than the condition itself and having a huge impact on people’s quality of life. 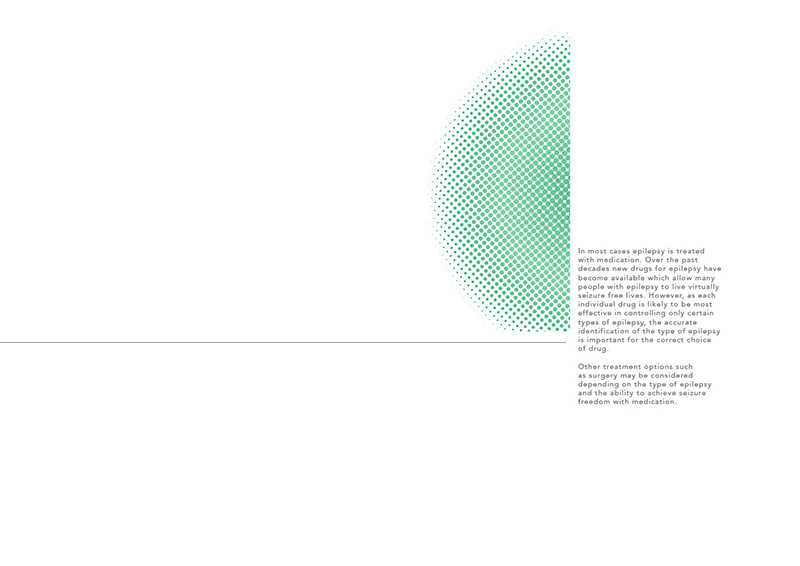 This project is an editorial piece that creates awareness about the condition of epilepsy. 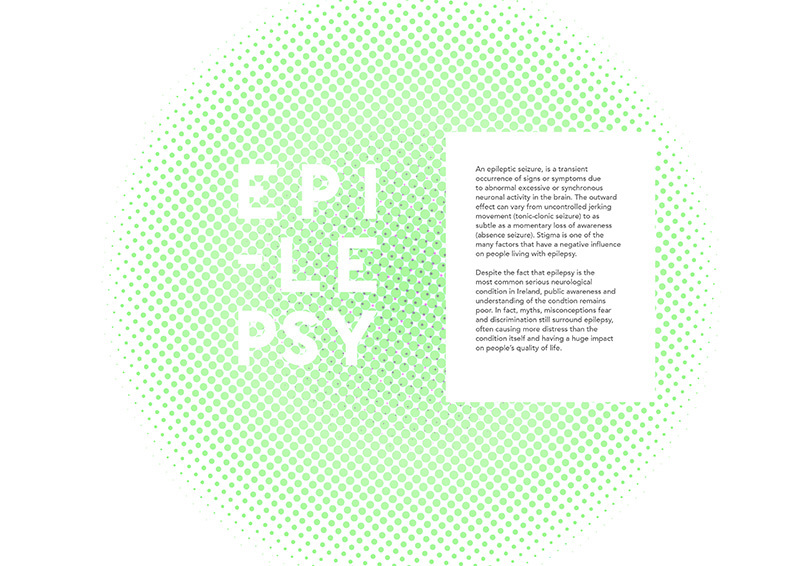 This piece creates an informative space that allows readers to empathise and understand what it might feel like to experience epilepsy, while also providing a visual story that gives a voice to people living with epilepsy.